Google+ is a new social network from Google and the rate at which new users are getting signed for this service is unimaginable although the sign-ups can be done only with an invitation.While going through Google+, I have found the profile of Matt Cutts, the well known Google Engineer specializing in search engine optimization issues. While going through his profile, I have found few Google+ Tips and tricks which I would like to share to everyone of our readers. After signing into your Google+ account, You can click on profile pictures to rotate through them. In the stream, you can click ‘j’ to navigate down to the next item or ‘k’ to navigate up. If you’re looking for more fun things in your stream, the “Incoming” stream is stuff from people who are sharing with you, but who you haven’t added to a circle. There is also some basic text formatting, too with Google+. They are (*)bold(*), (_)italics(_) and (-)strike-through(-). 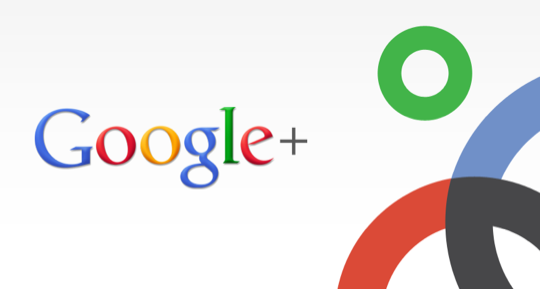 If you like these Google+ tips, do share it with your Friends.